When it matters a lot… Kimberly Scott! Kimberly Scott Inc. has been proudly serving New York’s Capital Region for over 40 years. We offer complete Interior Design services which include project management, space planning, finish selections, color boards, accessories, artwork selections, including the actual installation and CAD drawings, etc. We strive to provide the highest quality office interiors at the lowest price possible for our customers. Prior planning prevents poor performance. We meticulously measure and plan everything that goes into your project, ensuring your order is a perfect fit once it arrives. We like to cut to the chase and get your job done. No fluff. Our staff strives to provide the most fast and efficient service possible, with no messing around. Here at Kimberly Scott we pride ourselves in being a true one-stop-shop providing every product & service needed in order to make your project a success. From blueprinting and planning to delivery and installation, we’ve got you covered. We have our own installation team for all phases of a project to ensure our customer’s full satisfaction. We take pride in guaranteeing our customers the products and services they have contracted us to perform. Our sales and installation teams are well trained by factory personnel. Our customer’s recommendations guarantees our growth. From planning, all the way through delivery and installation, we have the ability to handle your whole project for you, while putting less stress and responsibility on you! Not sure what will fit where? Don’t worry! Our team can come in, take measurements and create the perfect interior plan for you! Our huge selection of color boards will ensure that you’re happy with the color/finish you choose before you see it in person! We have a huge selection of finishes and artwork for you to choose from to make your office look beautiful and put together, we don’t just worry about the desks and chairs! 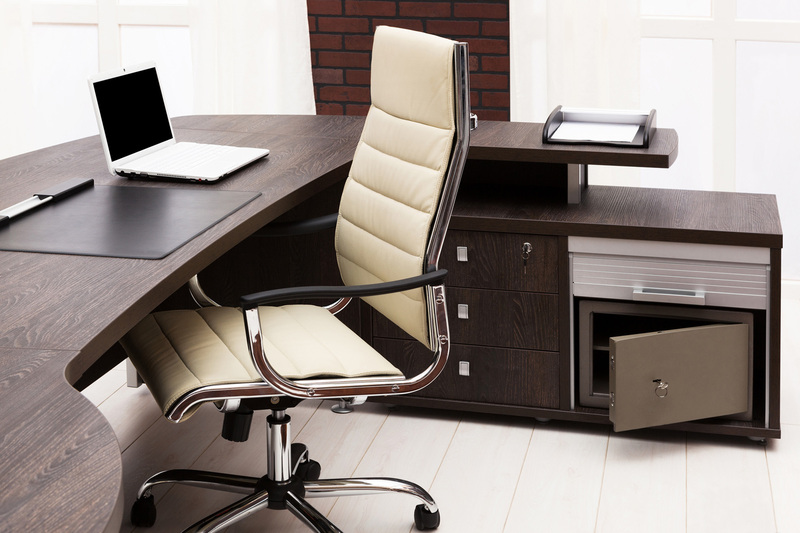 Here at Kimberly Scott we only work with the best Furniture retailers to ensure the customer gets the highest quality office furniture at the lowest prices possible. We’re proud to call these manufacturers out partners! View All Of Our Manufacturers! These companies know that when it matters a lot….Kimberly Scott! Although these aren’t all of our clients, we’re proud to serve these great companies throughout the Capital Region.